Here at Scuba Safaris we tailor courses for every diver from the novice to the experienced, the following is a description of the courses we offer so you can decide which best suits you. 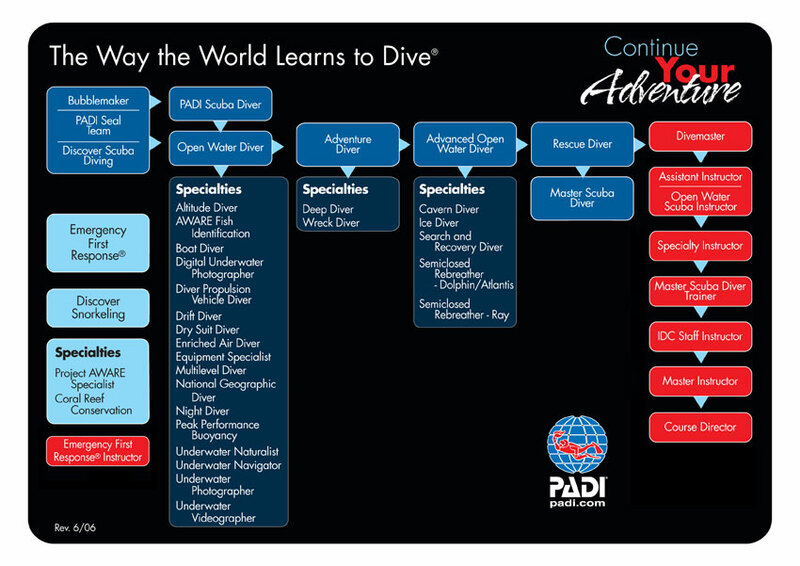 The order of progression is as follows: Discover Scuba Diver; Scuba Diver; Open Water Diver; Adventure Diver; Advanced Open Water; Specialty Diver and Leadership Levels. *Certain Medical conditions may exempt one from participating in scuba diving, if in doubt please consult a diving physician in your area prior to booking a dive course and avoid disappointment. 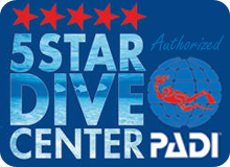 ***Additional courses include Rescue and Specialty Courses (Wreck, Deep and Night Diver).